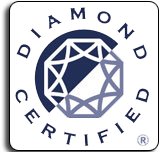 The Palo Alto plumbing professionals that work for our company are some of the best in the business. 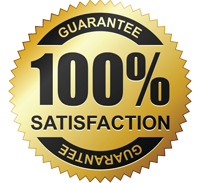 We have been the go-to plumbing company for years and we always come highly recommended by our many satisfied customers. Whether you have a clogged drain or need your sewer replaced, we’ve got you covered. So if you need help with any kind of plumbing problem, then just pick up the phone and contact our Palo Alto plumbing professionals right away. Our Richmond and Palo Alto plumbers are the ones to call if you are dealing with a major plumbing issue. Dripping faucets are just one of the many issues that plumbers in Palo Alto can fix. A dripping faucet is something that most of us have dealt with at some point. While it may seem like a minor issue, it can cost you a lot of money. A dripping faucet may also be indicative of another plumbing issue. You will need to call a plumber in Palo Alto if you have a bath tub that will not drain. This is a sign that you have an obstruction in your bath tub. A Palo Alto plumber can clear out whatever is causing your bathtub to be clogged. A plumber will also check to make sure that there is not a bigger issue. Our plumbing company in Palo Alto can help you if your pipes are frozen. The pipes may burst when they start to thaw. That is why you should call a plumber as soon as possible if your pipes are frozen. This is not a chance that you do want to take. 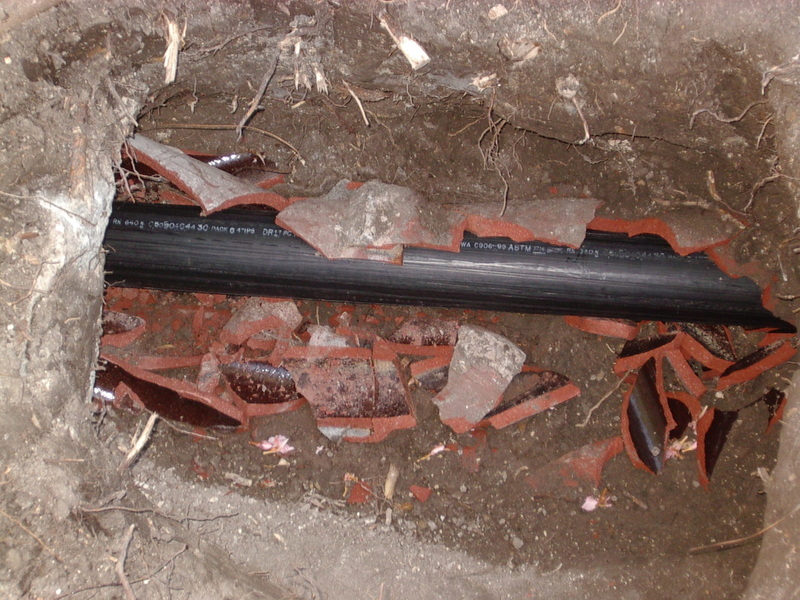 A burst pipe can cause extensive damage to your home. A clogged toilet is a common problem, and it is something that most homeowners are able to take care of themselves. However, if you cannot unclog the toilet, then you will need to contact a Palo Alto plumber. Professionals have the tools necessary for clearing out tough clogs. 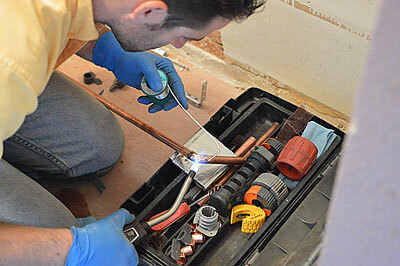 You should contact our plumbing company in Palo Alto or Mountain View if you need plumbing service. 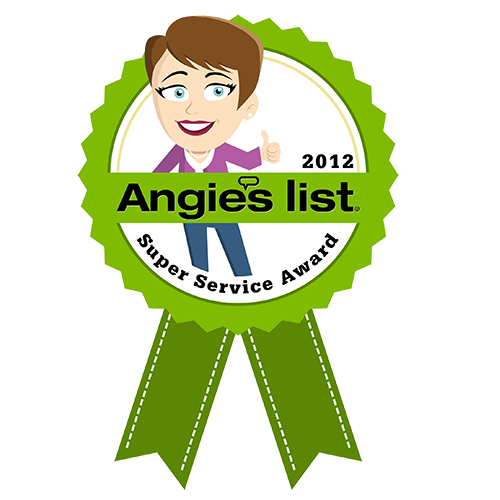 We have the tools, skills and experience needed to take care of the most difficult plumbing jobs. Our goal is to not only fix the problem, but we also want to keep the plumbing problem from returning. Furthermore, we can take care of plumbing maintenance. 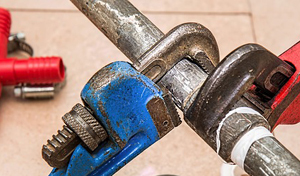 Regular plumbing maintenance is one of the best ways to prevent problems from occurring. Many people do not want to call a plumber in Palo Alto because they are concerned about the cost. Fortunately, you will get service for a reasonable price if you call our Palo Alto plumbing company. 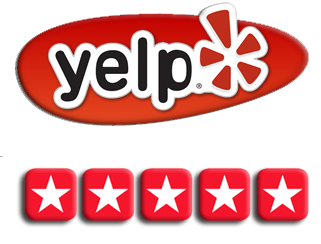 Our Palo Alto plumbers do excellent service for a great price.